Today at 1 pm the Maryland State Senate and Maryland State Assembly will hold hearings regarding the two pending legislative proposals that would allow direct-to-consumer wine shipment in Maryland. WineAmerica, in conjunction with the Maryland Wineries Association supports House Bill 234 and Senate Bill 248. Below is the text of our letter of support that is being put into the legislative record. WineAmerica, the National Association of American Wineries, on behalf of our member wineries in Maryland and across the nation, encourage you to pass HB 234 allowing for the direct shipment of wine to consumers. 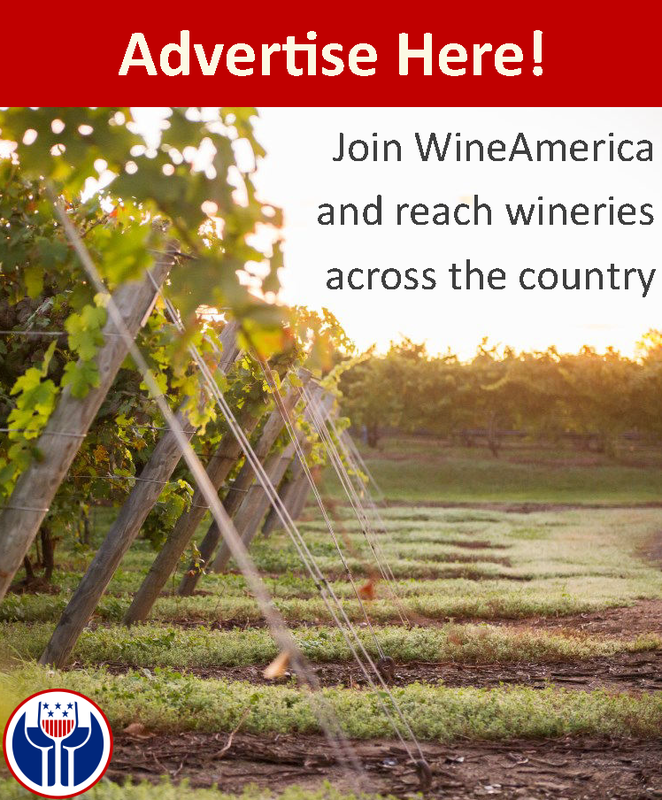 WineAmerica is the only national winery trade association. We support this bill because many of our member wineries both in Maryland and throughout the United States find it challenging to reach Maryland consumers interested in purchasing their products. WineAmerica supports the adoption of winery direct-to-consumer shipping in Maryland, and encourages you to pass HB 234 on to the House for a full vote. Currently, Maryland law does not provide for a workable system that allows local and out-of-state wineries to ship to Maryland consumers. Small, dynamic businesses—like those of our members—that are creating jobs and rural economic development should be provided every opportunity to sell their products in open markets. As the U.S. Supreme Court has said: “every farmer and every craftsman shall be encouraged to produce by the certainty that he will have free access to every market in the Nation…Likewise, every consumer may look to the free competition from every producing area in the Nation to protect him from exploitation.” P. Hood & Sons, Inc. v. Du Mond, 336 US 525, 539 (1949). Giving wineries the ability to ship directly to consumers would uphold this principle and would be economically beneficial to Maryland, its wineries, and its consumers. Notably, Maryland is one of the last holdouts in the country that prohibits direct-to-consumer shipping. We commend the Maryland legislature for its insight in mandating the outstanding Direct Wine Shipping report compiled by the Maryland Comptroller’s office. Its utility goes well-beyond Maryland. Indeed, this thorough report is now the leading study on direct wine shipping and its regulation. As the report concludes, giving wineries direct-to-consumer shipping privileges would be a positive development both for the wine industry and the state. The report conclusively shows that winery direct shipping, as provided for in HB 234, poses few risks to the collection of revenue, and will not result in increased risk of access by minors. In addition, because direct shipping typically accounts for no more than 1% of sales in most wine markets, and because of the character of products received by consumers via direct shipment, HB 234 will pose little risk to Maryland retailers. Within Maryland or a short distance of Maryland there are nearly 1,000 wineries. The vast majority of these businesses, including Maryland’s 42 wineries and 15 wineries in development, are small, family operations. These businesses are keeping small farms viable, and through agri-tourism are building a new model for rural economic development. Many of them are also unable to reach Maryland consumers—either partially or at all—since smaller brands are not likely to find distribution through traditional three-tier channels. By allowing wineries in New York, New Jersey, Pennsylvania, Delaware, Virginia, North Carolina, West Virginia, and Ohio to ship to Maryland consumers, the state would be opening its borders to many of these boutique products for the first time. Maryland wineries would also benefit by being able to capture lost sales that often result from consumers aiming to buy local, but unable to find their favorite Maryland wines on local store shelves. This bill is a positive step for your state and for consumers. WineAmerica urges you to vote yes on a HB 234. For more information please visit the Maryland Wineries Association website.